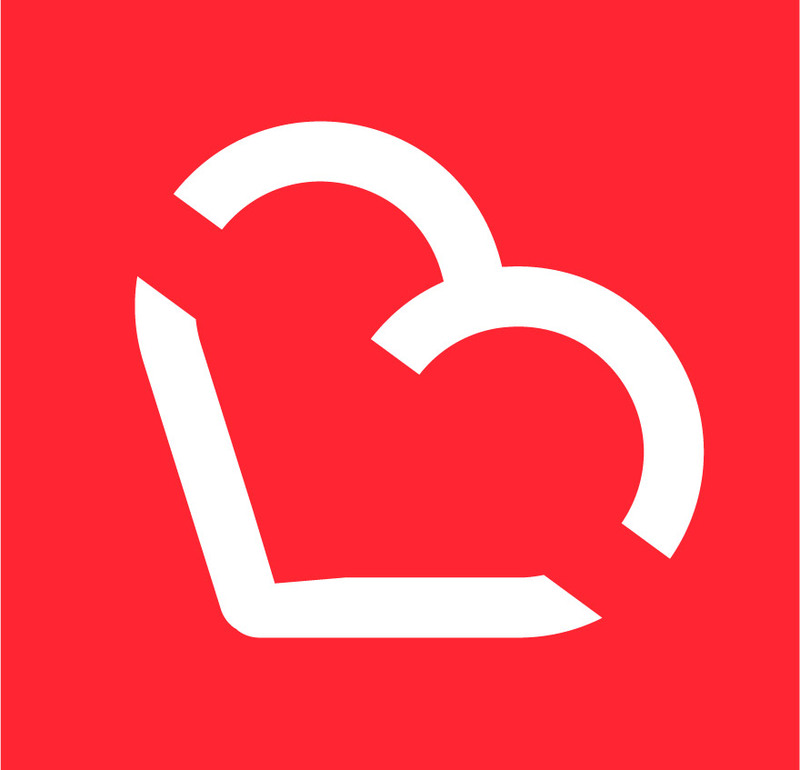 Coca-Cola employees achieve Guinness World Records Title for the most people crushing cans simultaneously. 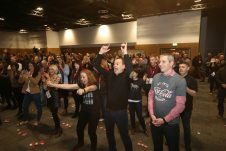 On Thursday (17th January 2018), at the Waterfront Hall in Belfast, 463 Coca-Cola employees achieved a Guinness World Records title for the most cans crushed by a group simultaneously. 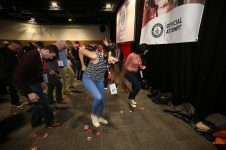 The employees, consisting of both Coca-Cola Hellenic Bottling Company and Coca-Cola Ireland, were in Belfast for their annual company conference. 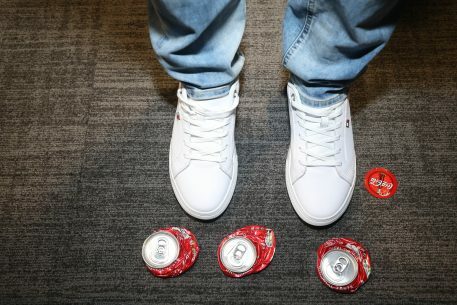 An estimated 1,500 cans were crushed under foot by the employees in 30 seconds, achieving a record that had never previously been set in the world. The cans will be returned to the company’s factory in Knockmore Hill, Lisburn before being sent to be recycled into new cans. Next articleCar bomb has exploded outside a court house in Derry/Londonderry in Northern Ireland.